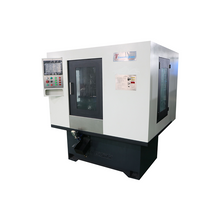 CNC Cutting Machine- Suzhou Tianzhijiao Precision Machinery Co., Ltd.
TZJ designs and manufactures CNC cutting machines using state-of-the-art technology to provide customers with a superior end product. Whether your business is a small shop, heavy-equipment manufacturer or steel service center, we have high performance cutting machines to meet your needs. 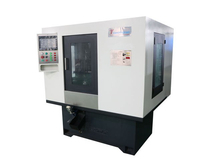 our machine specilized in engine valve bar cutting.